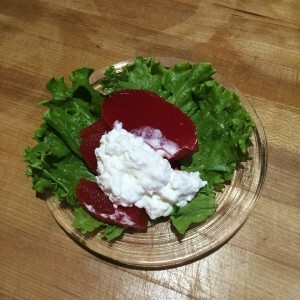 This congealed salad is festive for any season or meal, and rather simple to make. 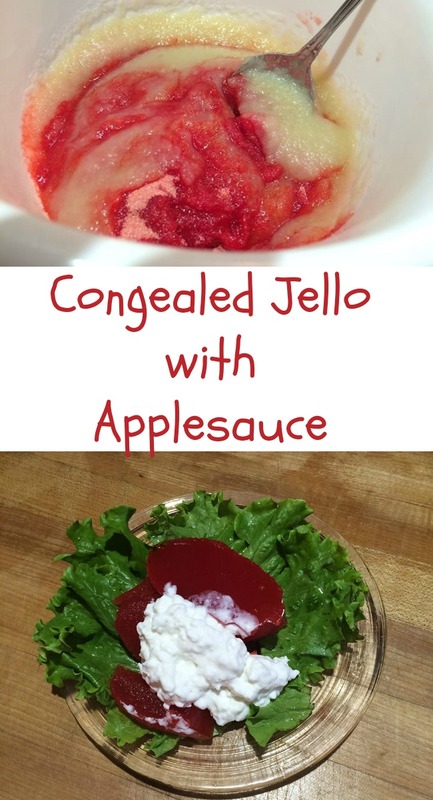 You just need four ingredients: water, jello, applesauce, and lemon juice. One of the things I like about it (besides it cool, refreshing flavor) is that it can be made a day or two ahead. 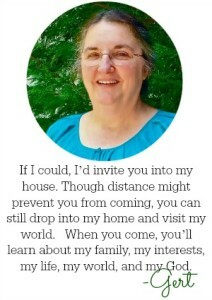 It’s also easy to fix to serve to a large crowd of folks. You can put it into a flat storage container and serve it in small squares or larger ones, depending on who you will be serving. I learned to make this when I worked at my uncle’s restaurant, The Casselman, in western Maryland. As a waitress, I served this to customers back in the 1970s when I was in high school. It’s still on the menu there today. 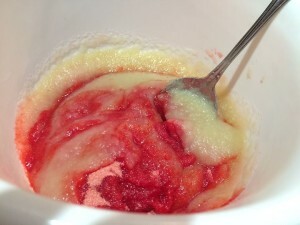 Mix your jello, applesauce, and lemon juice together. I use home-canned applesauce that has no sugar or sweetener added. I’ve used sugar-free and regular jello. I usually use strawberry, raspberry, or strawberry-banana flavor, but you can choose your own flavor. Then add boiling water and stir until dissolved. Add your cold water and put the jello into a pretty glass dish. Or you can put it into a flat Tupperware container and cover with a lid. 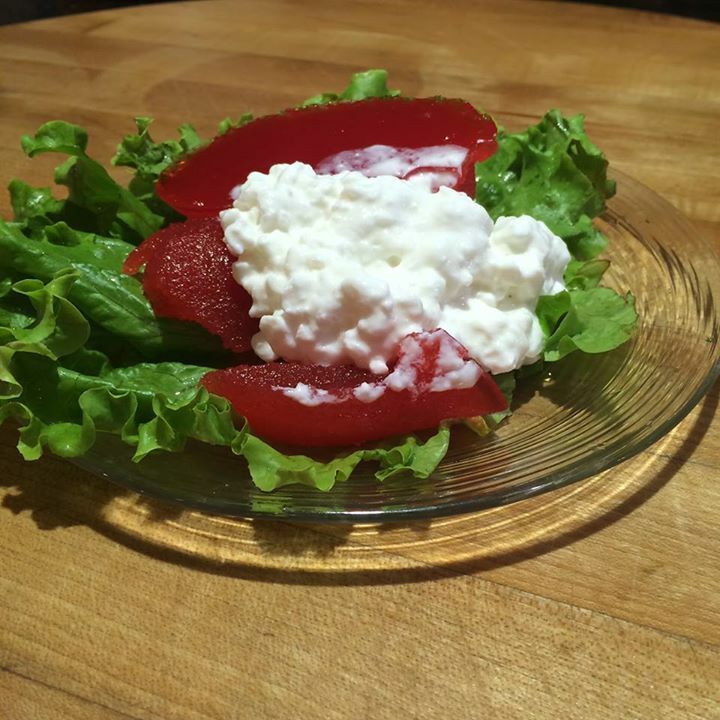 Serve jello portions on a lettuce leaf and top with cottage cheese if you’d like. Simple to mix, and pretty to serve. Young and old alike enjoy this congealed salad. Pour boiling water over jello mixture.